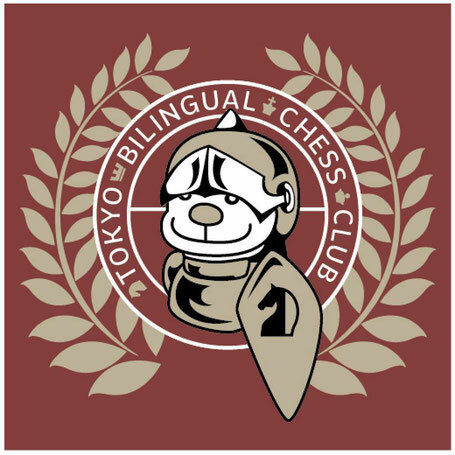 Tokyo Bilingual Chess Club proudly announces that 3 or 4 TBCC teams are going to enter the Club Championship 2018 for the third time as an official member circle of Japan Chess Association (JCA). Captains per team are appointed. Board order is subject to change. All teams shall abide by these rules and regulations and any matters not covered for in these rules and regulations shall be at the discretion of the TBCC director or the head coach whose decision shall be final and no correspondences shall be entertained. Welcome IM Ryosuke Nanjo for 2017 Club Championship as a head coach of TBCC teams. IM Nanjo will provide analysis and preparations to young players as they finish the round on site on an availability basis. All players must be in the TBCC team poloshirt and proper attire for two days. All players are expected to play all rounds of the day(s) confirmed unless Coach decides and withdrawal is required for medical or other emergency reasons. No refunds will be given after August 18, 2017. Chess Is A Team Sport! Do not underestimate the power inherent in playing as a team or the reward felt by teammates who enjoy a very different level of achievement by participating together. TBCC assigns every new player and experienced player (Captain) on our team to be a tournament buddy, who will help go over games during a tournament, offer moral support, and participate in a special practice before the first tournament to help the new student get ready. Moms & Dads Backup Member Wanted! If your family member of the player wants to become a backup member of the team read requirements of participation and send us email to contact.us@beaconsq.info by 5pm, September 3rd, 2017. (JCA membership is required.) Submitting the email results in the automatic placing of a candidate for the family member's team. Participation is free. Please understand that the backup member is required to be present before each round, however, most likely NOT playing unless a player's withdrawal is confirmed for medical or other emergency reasons.